With labels like Local Talk and Qalomota in his repertoire, it's clear from the off that DJ Steaw is a man keeping the fire burning for deep, 90s rooted garage house. 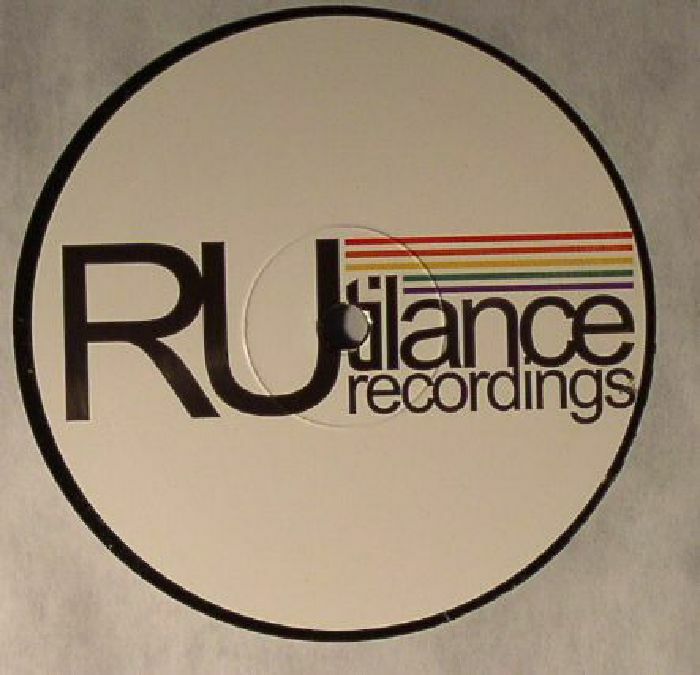 Always a regular fixture on Rutilance Recordings, he's back on the label once more with his classic sound, but its not all New Jersey swing and nothing else. 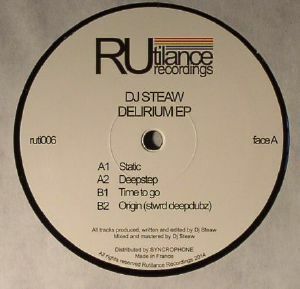 As well as lead track "Static" sporting an instantly recognisable bounce and swagger, there's more techy fare to be enjoyed on "Deepstep" with its snaking Detroit drum patterns and heavy chord washes, before "Time To Go" nudges back to a more shuffly kind of house groove. 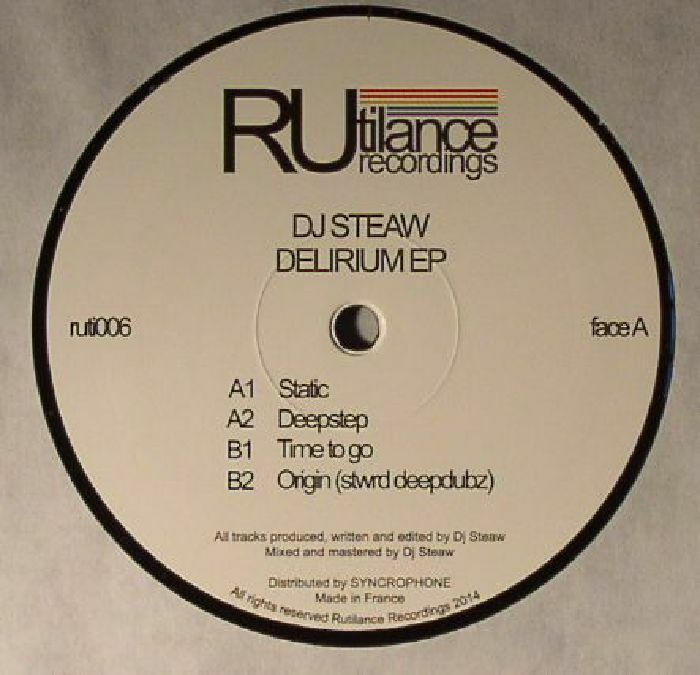 The "Stwrd Deepdubz" version of "Origins" meanwhile brings that adventurous rhythm programming back to the fore with an uptempo yet soulful approach that balances out the laid back house styles perfectly.